Booths donate to The Prince’s Countryside Fund every year, to support their fantastic work in supporting rural communities and farms. Rural communities and farms play a huge role at Booths, as we rely on them for fantastic local produce. Our vision is of a confident, robust and sustainable agricultural and rural community which is universally appreciated for its vital contribution to our British way of life and fit to support future generations. We are passionate about the countryside. Established by HRH The Prince of Wales in 2010, The Prince’s Countryside Fund exists to improve the prospects of family farm businesses and the quality of rural life. Through our partnerships and events such as National Countryside Week we celebrate and promote the value of the countryside. 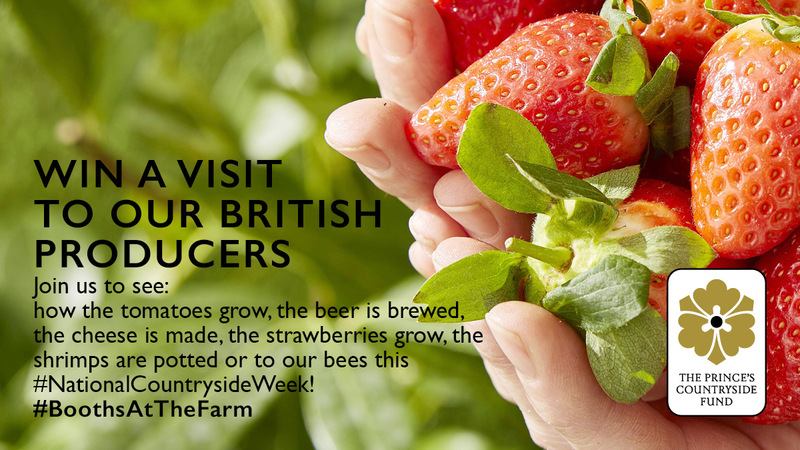 In support of National Countryside Week 2018, we’re offering the chance for selected customers to visit some of our local producers and enjoy a guided tours and activities between 27th July and 3rd August. It’s your chance to see behind the scenes of how our produce is grown or made. For your chance to attend, just enter your details into the form below to be placed into the draw. There are 12 places available for each tour; your entry is for two places. Winners will be drawn at random from all entries received. Winners will be featured in promotional activity and the promoter reserves the right to use the names of winners, their photographs and audio and/or visual recordings of them in any publicity. If you do not consent to this, please do not enter the competition. Please see the full competition terms and conditions here, this will open in a new tab. Begin with a talk about the family business and continue to have a tour of the two blocks of greenhouses. Showcasing all the different varieties of tomatoes in each house. Guests will then be taken to see the Biomass boiler, used to heat the glasshouses and the tour will be rounded up with a tasting of all the varieties they grow. We apologise, but there are no disabled facilities available and the site is not wheelchair friendly. Guests will be taking part in activities in the potting room and peeling room. Disabled facilities available and wheelchair accessible. 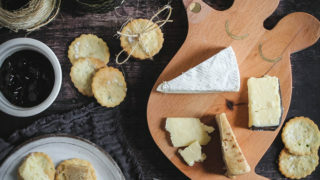 Guests will take part in The Wensleydale Cheese Experience, live demonstrations of butter and cheese being made, sampling over 20 varieties of cheese and watching hand crafted cheese being made. 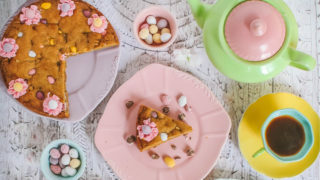 Guests will have a tour of the farm, be spoken to about the different variation of strawberries they grow and they will also be able to pick their own strawberries. We apologise, but there are no disabled facilities available and the site is not wheelchair friendly. Guests will be taken on a farm tour, a brewery tour and get a taster session of the ales. Suitable for 18+ years only. No disabled access.